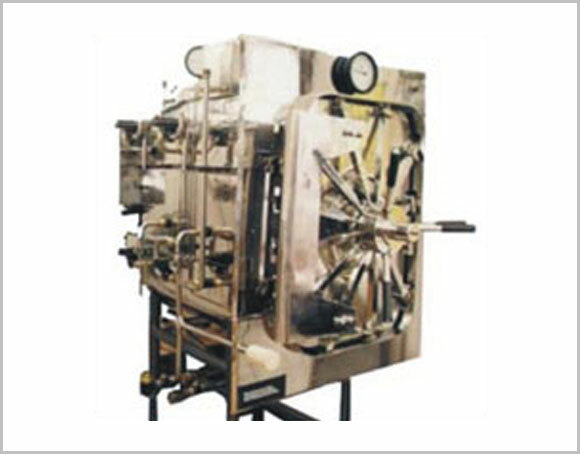 The above sizes are only indicative we can Manufacturer sterilizers as per client’s required dimensions. 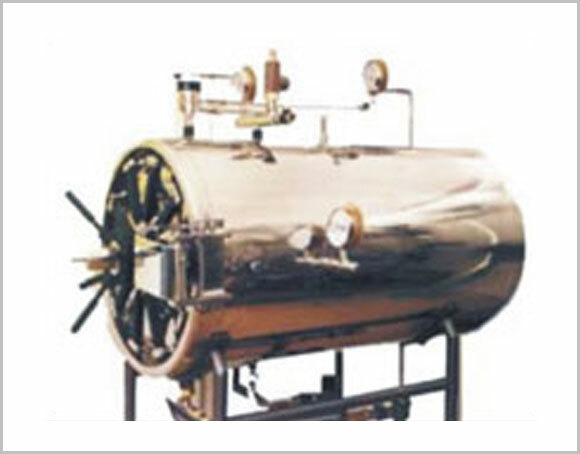 The Steam Sterilizer can be operated either by steam supplied directly from your boiler, through a Pressure reducing valve or by a built in electrical steam generator depending on the size of the sterilizer and as the process demands. The inner chamber of the sterilizer is fabricated from the best quality of stainless steel 316. The chamber is reinforced by “stays” on its outer periphery to give it added strength so as not to give way, even under dire circumstances. The doors are hinged, self aligning with radial “Shooting bolts”. A sensitive pressure locking system is provided so that the doors automatically lock under pressure. 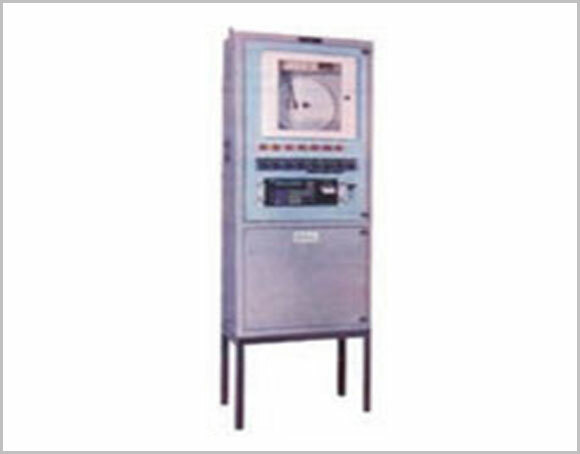 The sterilizer may be supplied with manual operation or with automation, incorporating microprocessor / PLC controls leading to accurate, trouble-free and exact duplication of operations. Menu based programming with on-line limit checking thus, making programming simple as well as fool-proof. With the help of the built-in full function temperature scanner, logger and printer, periodic validation checks are not only obviated but instead, the system provides one with ON-LINE VALIDATION as well as EVENT LOGGING for all 24 hrs of the day, every day.